As part of its involvement with the Canadian Field Crop Research Alliance (CFCRA), Grain Farmers of Ontario collaborated with organizations across Canada to access federal funding under the Canadian Agriculture Partnership’s AgriScience Program. Agriculture and Agri-Food Canada (AAFC) has committed $9.5 million to this research, with industry funders contributing an additional $4.9 million. 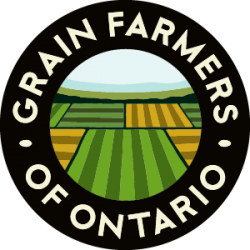 Grain Farmers of Ontario is a founding member of the CFCRA, which will lead the Corn Project, Oat Project, and the Soybean Cluster. Through the CFCRA, Grain Farmers of Ontario also supports eastern Canadian wheat research through the Wheat Cluster, and eastern Canadian barley research through the Barley Cluster. 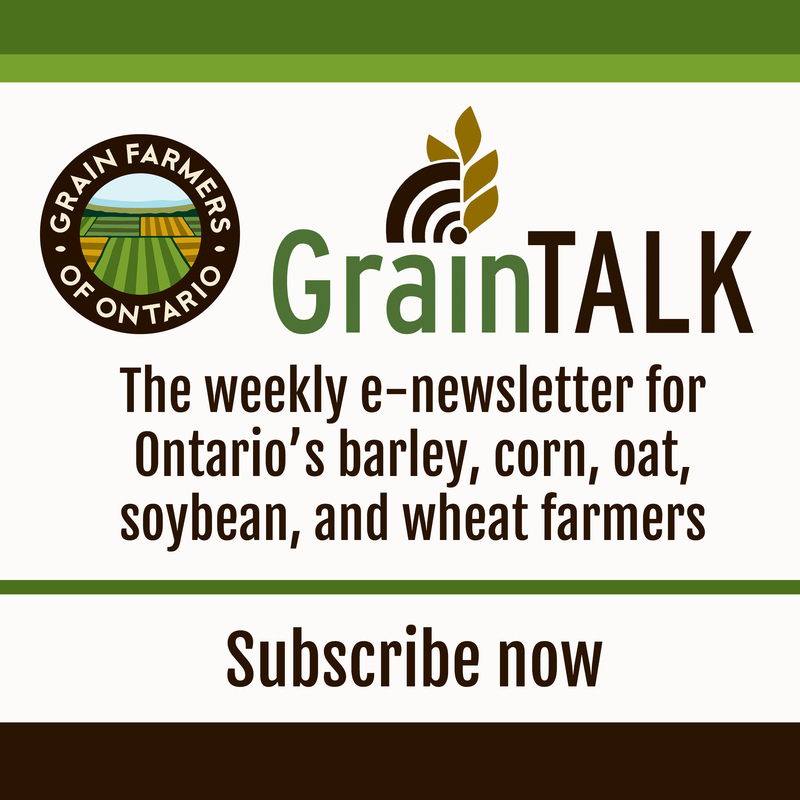 Grain Farmers of Ontario is contributing almost $2 million to these five initiatives. The Partnership is a five-year, $3 billion investment by federal, provincial and territorial governments to strengthen the agriculture and agri-food sector. The Partnership builds on Growing Forward 2, the previous five-year agreement that ended on March 31, 2018. The CFCRA is a not-for-profit entity founded in 2010 with an interest in advancing the genetic capacity of field crops in Canada, particularly soybean, corn, wheat, barley, and oat. The CFCRA is comprised of provincial farm organizations and industry partners, including: Atlantic Grains Council, Grain Farmers of Ontario; Producteurs de grains du Québec; Manitoba Pulse & Soybean Growers; Manitoba Corn Growers Association; Saskatchewan Pulse Growers; Prairie Oat Growers Association; SeCan Association; and FP Genetics. Investment in research is a long-term strategic initiative of Grain Farmers of Ontario for the benefit of all barley, corn, oat, soybean, and wheat farmers. Find more information about research investments in our Research Project Database.